You’re looking to build a new website or redesign an existing one. Your first task is choosing a design direction; in particular picking out some web design ideas either to inspire you for guidance. This is easier said than done, as we know the Internet is a pretty big place. It can be overwhelming to try to find web design ideas that fit your style and needs. On top of that, modern web design hinges upon knowing which design trends are in vogue and which are past their prime. Where do you even start? Fortunately, you’re in the right place. 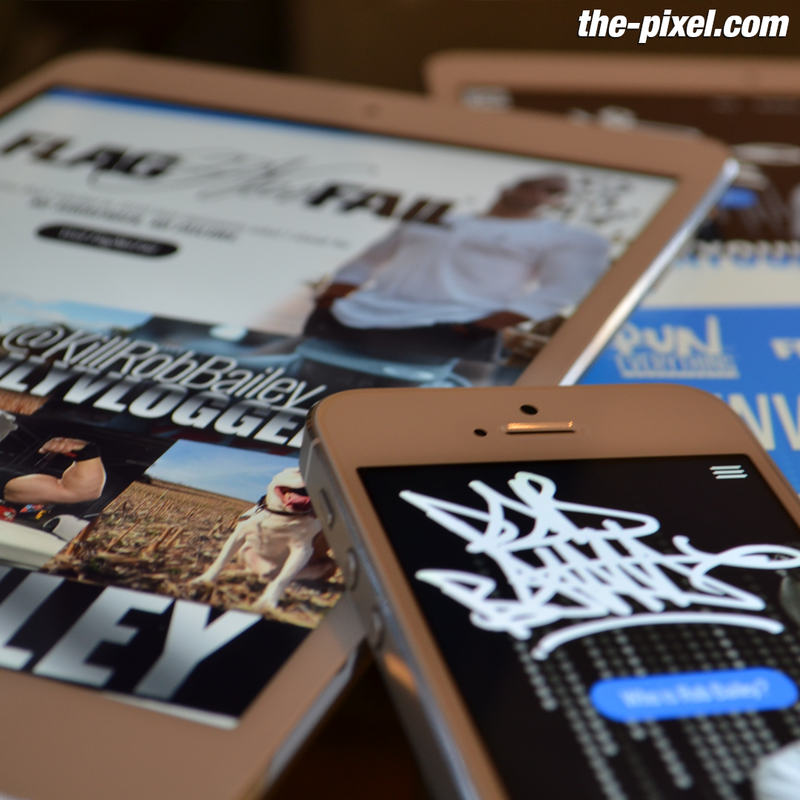 We’ve compiled several shots of websites we designs in the past year. 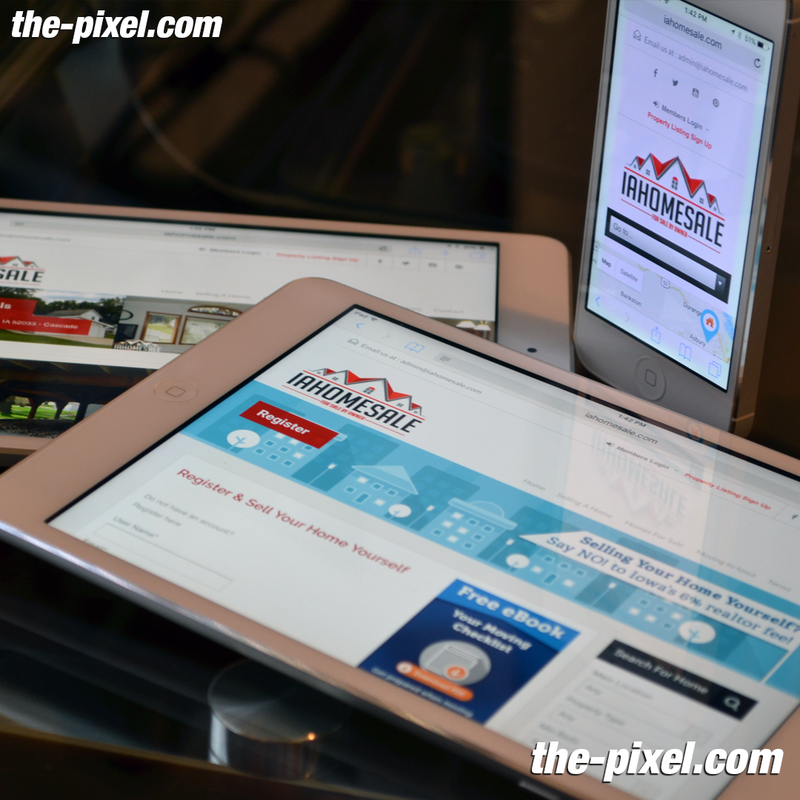 We’ve had the honor of working designing, developing, launching and maintaining a wide variety of Iowa business websites. Our custom website solution has helps clients achieve successful results trusting our experts with their brand. Understanding and researching Iowa manufacturing market allowed us to better service our manufacturing clients such as Oak Street MFG in Monticello, Iowa. With the rapid advancement in technology changing all markets and how businesses interact with customers Iowa real estate market is no exception. An increase of FSBO (for sale by owner) websites – allowing home owners to upload photos, submit content and set housing price. Submitting property listings has never been this easy and life changing to a once “give a business card to everyone you meet” type of environment. Focus on your brand, quality content, SEO and social media marketing. 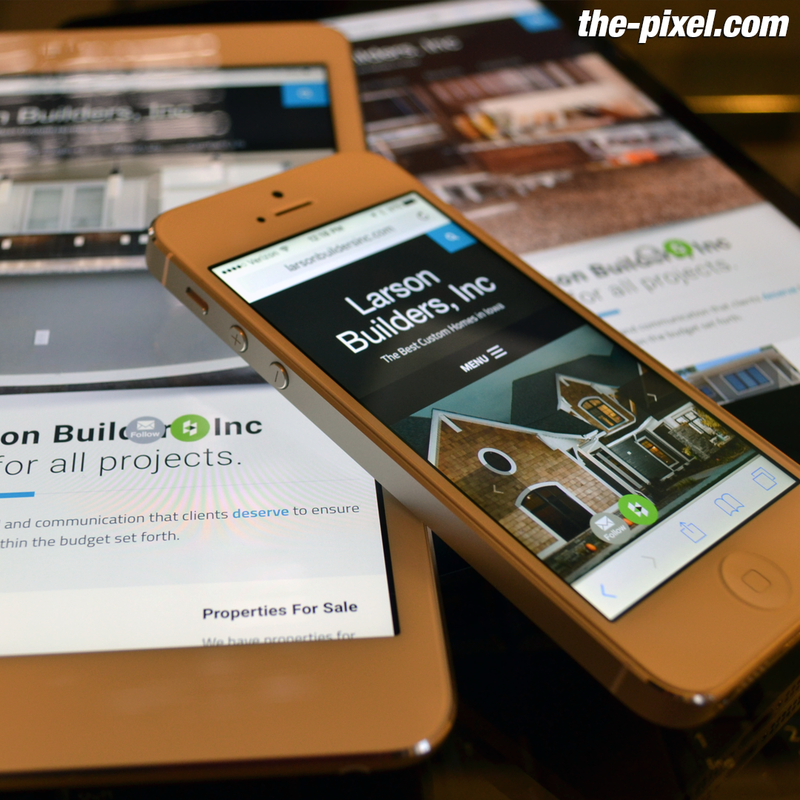 We’re very honored to have designed the first and only website for Larson Builders, Inc. The website was built to last as online trends change and evolve. 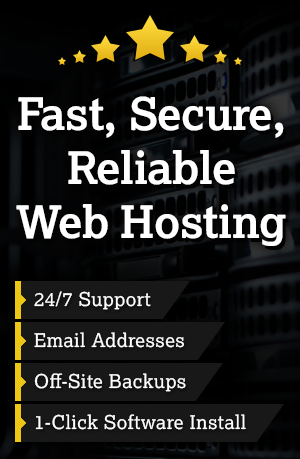 Our fully-integrated content management systems allows business owners to become their own website admin. Larson Builder’s can add new properties for sale, update portfolio and provide an on page contact form. IAHomeSale is a Realtor/real estate website solution. Website visitors and end-users will have the ability to signup, submit property listing, complete list of property questions and upload photos of home/property for sale. All properties are approved by the website admin before they’re posted to the website for the public. Chariton Valley Planning and Development Council of Governments wanted a modern, professional, branded and easy to navigate website with all of the aesthetic elements required to convert views into clicks and clicks into services, event calendar and press news. With an emphasis on improved UX, we created clear calls-to-action to help increases click-through rates and help visitors navigate to the information they need easily. We developed the new designs into a fully-functional website and upgraded the old, outdated website to the Chariton Valley Planning & Development Council of Governments system, a specific content management system for governments with additional benefits for search engine optimization (SEO) & online marketing optimization. MainStreetSweetsCF is Iowa’s best candy store selling homemade gourmet chocolates and truffles online and in their Cedar Falls, IA location. 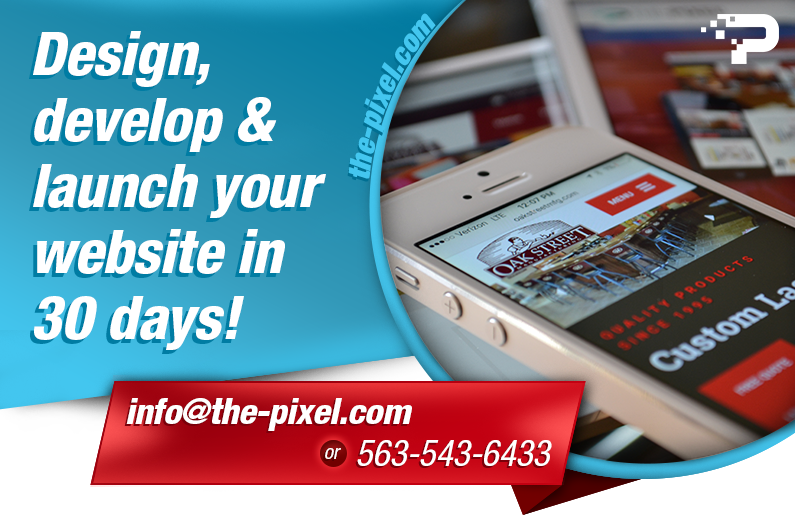 They came to ThePixel asking for an accelerated site design and launch to promote their services and new strategy for creating leads. This accelerated design was successful because of effective and frequent communication and the client’s commitment to provide up to date content for our designs. We were able to succinctly present Main Street Sweets new offerings and services while making the site a beautiful and enjoyable digital experience. Contacted by Rob Bailey to design website prototypes for how his website ‘could’ look. Rob Bailey is husband to Dana Linn Bailey – winner of Joe Weider’s Olympia in 2013. The website highlights Rob’s many businesses, interests, hobbies, supplements, products, music creations and more.